Summer braais and pool parties are in full swing! 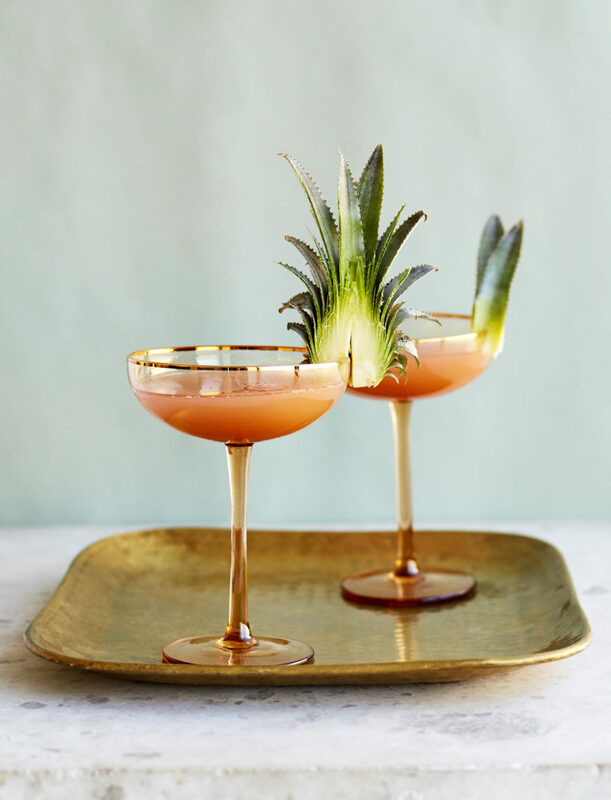 Which makes it the perfect time to create refreshing rosé cocktails. If you’re looking for a light, uncomplicated signature drink that will wow guests, we recommend going with the Talent & Terrior Rosé, as it makes the perfect base. Another pull factor is that the pretty pastel coloured wine is still trendy this summer. Pop a bottle and prepare the glassware. The Boland Cellar Tropical Rosé Cocktail really tastes as good as it looks. Mix all the ingredients together in an ice filled cocktail shaker. Shake and pour into glasses. Garnish with pineapple leaves. Serve immediately.